Are you this week's £100 TigersLotto winners? 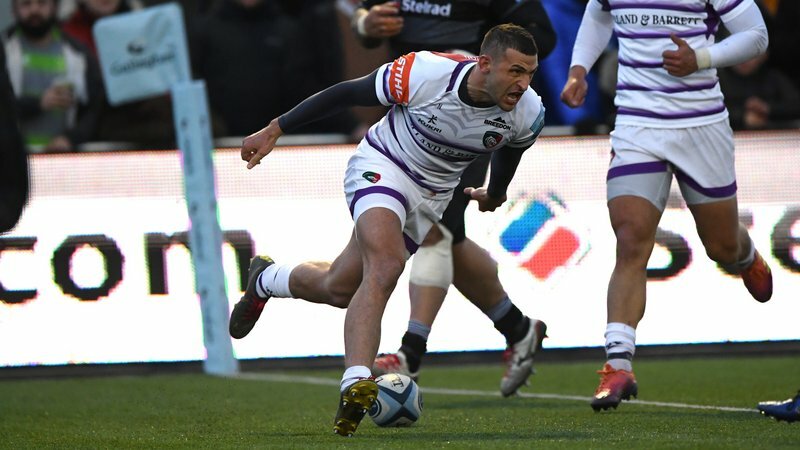 Congratulations to Tigers fans Tony Larkin from Warwickshire, Zoe Dean of Cheshire, David Wright from Berkshire, Peter Whitehouse from Shropshire and Jackie Rose of Norfolk who have each won £100 in this week’s TigersLotto draw. As well as the chance to win weekly, monthly and money-cannot-buy experiences, we’re also giving TigersLotto members the chance to win back the cost of their season ticket. 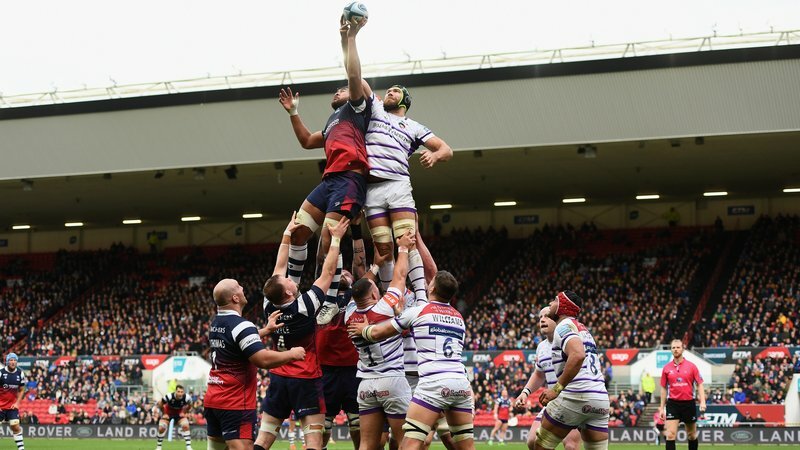 At every Leicester Tigers home game, we host our matchday draw pulling on lucky name ‘out of the hat’ at random and inviting the winning member onto the pitch at half-time to be presented with their big cheque! 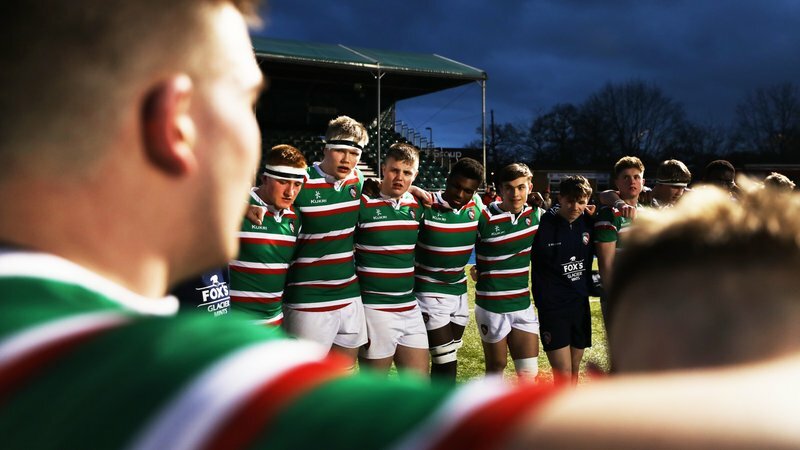 The only way to be in with a chance of winning, as well as helping support the Tigers academy squad and Leicester Tigers Foundation, is by signing up for just £1 a week. 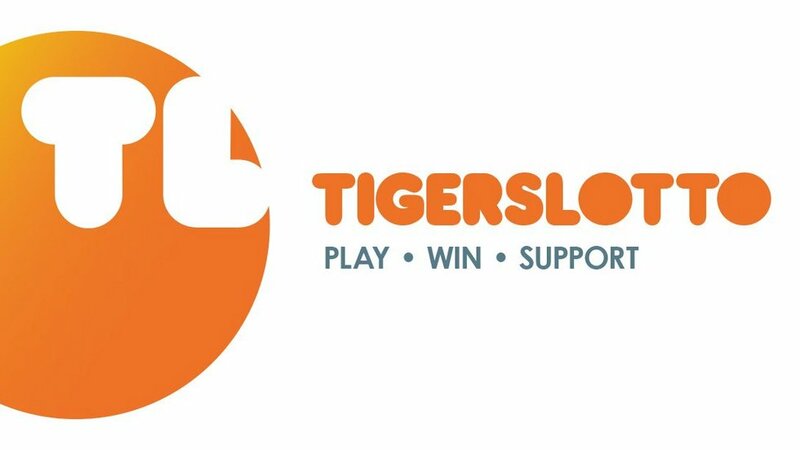 Get involved with TigersLotto by visiting the link below.